This book is the story of William B. Ruger's dedication to providing traditional yet innovative design and to manufacturing excellence. Products are sold at a reasonable price for a broad ranging clientele from the ordinary citizen to the president of the United States. 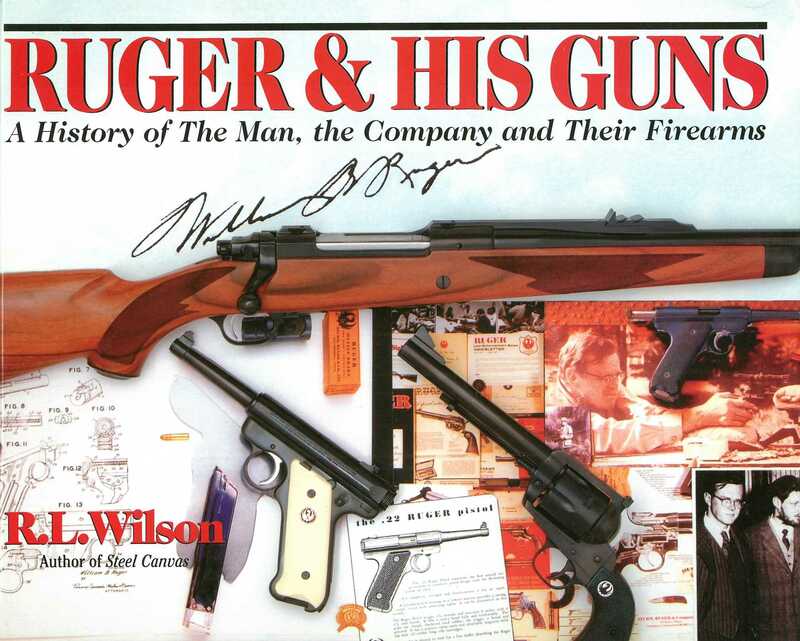 This richly illustrated, beautifully presented work is the official history of William B. Ruger of Sturm, Ruger & Co., and of Ruger firearms, featuring more than 185 color and over 100 black and white illustrations.